Carolina Brain Center teaches special techniques for unlocking the potential of the brain for better performance, memory, and healthy living. Logo design for this company features a key split with an image at the top suggestive of the two halves of the brain. 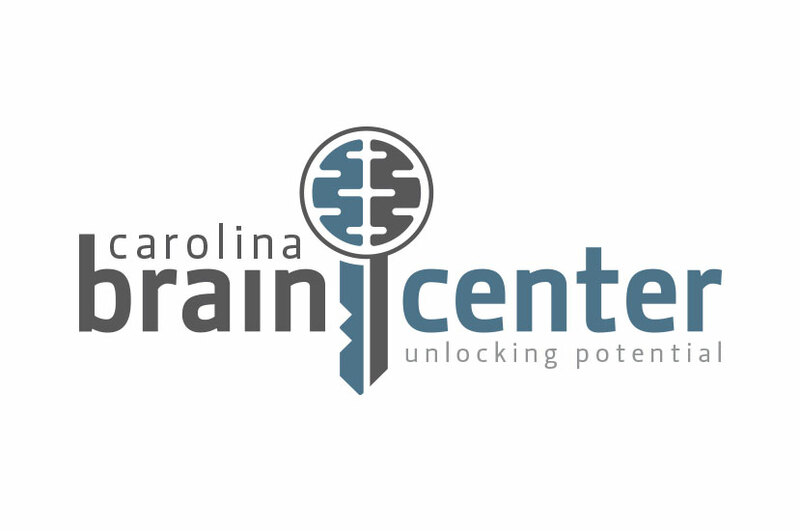 The Carolina Brain Center logo symbolizes the medical practice’s mission to unlock the power of the brain. We chose a blue-grey color palette that is clean and simplistic so as not to take away from the key illustration, which works as the focal point of this design. Negative and positive space allows viewers to see this design differently dependent on how they view, making it an incredibly dynamic logo that works well for the brand it represents.